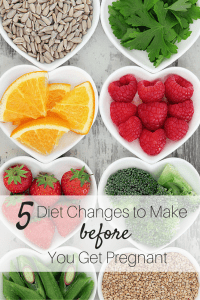 Here are 5 diet fixes you can start now, before you get pregnant. Eat foods rich on omega-3 fatty acids. Omega-3 fatty acids are one of the healthy fats and are probably most well-known for being heart-healthy. Once you’re pregnant, omega-3 fatty acids help with brain development of your baby, particularly in the second half of pregnancy and during breastfeeding. Getting into the habit of including omega-3 fatty acids now is a great idea. Foods rich in omega-3s include salmon, tuna, walnuts, and flax seed. Some eggs are often fortified with omega-3 as well. Take a folic acid supplement. Most multivitamin supplements contain folic acid, and certainly all prenatal vitamins do. Check the label to make sure though! You probably know already that taking folic acid helps prevent neural tube defects. It’s important to take folic acid while you’re trying to conceive since the neural tube forms very early in pregnancy, often before you even know you’re pregnant! I recently learned that taking folic acid for 12 months before conception also helps to reduce the rates of preterm birth. Eat plenty of fruits and vegetables. Everyone knows fruits and vegetables are good for you. They contain fiber, antioxidants, and phytochemicals. They help fill you up without adding a lot of calories to your diet, and they play a big role in helping to work towards a healthy weight. Research is now showing that our diet influences the bacteria in our gut, which play a big role in our health. Everyone’s large intestine is filled with bacteria. However, the composition of that bacteria depends on our diet. And…the types of bacteria that are present play a role in developing diseases. The best thing we can do to improve our gut bacteria composition (and our health) is to eat a diet containing plenty of fruits and vegetables! Here’s a list of 5 easy ways to eat more veggies! Limit foods with refined sugar. This one’s a biggie! 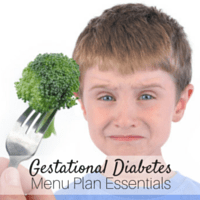 Not just for preparing for pregnancy but for overall health. Diets that have a large amount of refined sugar are associated with all sorts of yucky stuff…diabetes, heart disease, cancer, and obesity. Even though these refined sugars and processed carbs are hard to avoid, working to reduce the amount of them that we’re eating can make a big difference. 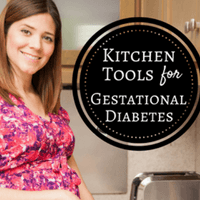 They play an important role in blood glucose regulation. After eating processed carbs and refined sugar, our blood glucose level tends to spike. 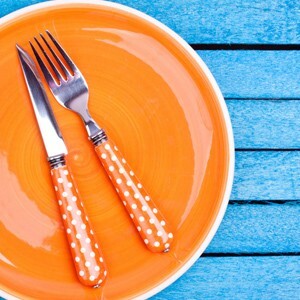 Even if we’re not diabetic, eating in a way that manages blood glucose response will help us avoid the highs and lows that can leave us feeling like we need a nap a few hours after eating sugary foods. 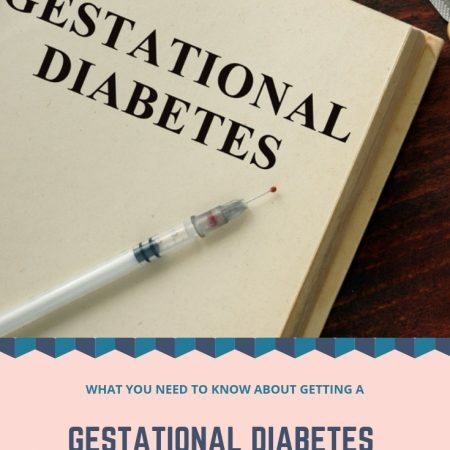 Pregnancy can sometimes trigger diabetes (gestational diabetes) in people who weren’t diabetic previously. Work towards achieving or maintaining a healthy weight. Although this one isn’t a specific diet tip, some of the tips listed above essentially lead to this one. It’s a cycle. Healthy moms have healthy pregnancies, which produce healthy infants who grow up into healthy children and eventually healthy adults. 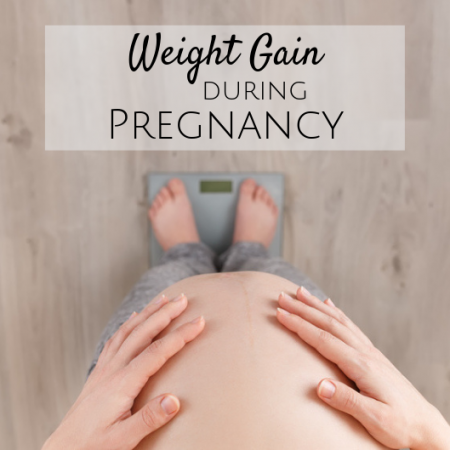 Although starting a pregnancy from a healthy weight doesn’t guarantee a pregnancy free of complications, it greatly increases your odds! 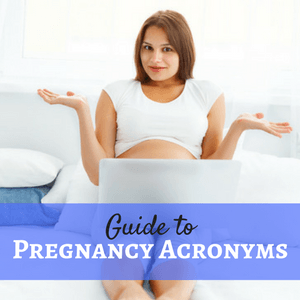 These tips will not only help prepare your body for a healthy pregnancy, but they will also help you maintain or move towards a healthy body weight. Folic Acid, Folate, and Pregnancy Diet During Pregnancy and Childhood Allergies What does antioxidant mean? Thank you very much for your great tips for healthy pregnancy! I want to add one more that is very important – drink plenty of clear fresh water. It’s best to drink 12 glasses of water per day (8-ounce each). Check your urine for this. Dark yellow urine is the sign you need to increase your water intake. Pale or colorless urine is ok. Water prevents common pregnancy ailments, like constipation, hemorrhoids, and urinary tract infections.